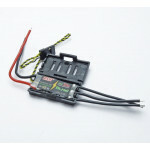 Model: mini 20A ESC for high KV Power motors. 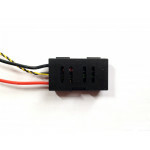 The new DYS XM20A V2 ESCs are specially designed for high KV power racing motors, for a Smaller size and an easier installation. 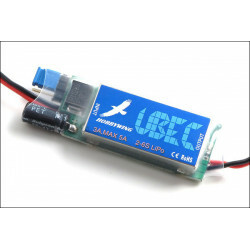 The XM series of ESC is the upgraded version of the SN series with advanced processor, a basic frequency up to 50MHz, and faster overall processing capacity to better support the demand of higher KV motors. Designed for a quicker multi-rotor throttle response. Twisted pair cable is used to deliver throttle signal, reducing signal crosstalk while further stabilizing copper wire transmission. New miniaturization and ultra-low resistance MOSFET, powerful flow resistance, and professional MOS Drive chips improve efficiency. Sub-miniaturisation design reduces weight while still providing a high performance filtering capacitor. 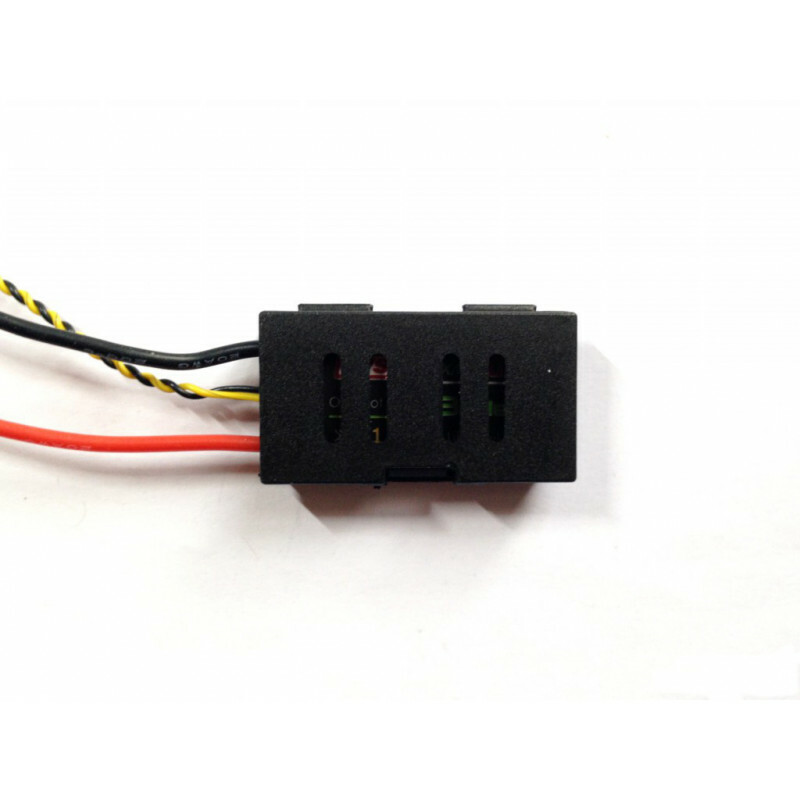 Refresh rate of throttle signal up to 500Hz, compatible with all modern flight controllers, including the Naze32 Rev6 and SP Racing F3. Ultra-high speed Oneshot125 with 3000Hz refresh rate provides quick, smooth throttle response. 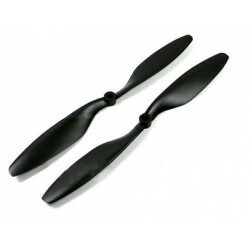 Protective outer case to help with damage on crashes prop strikes etc. 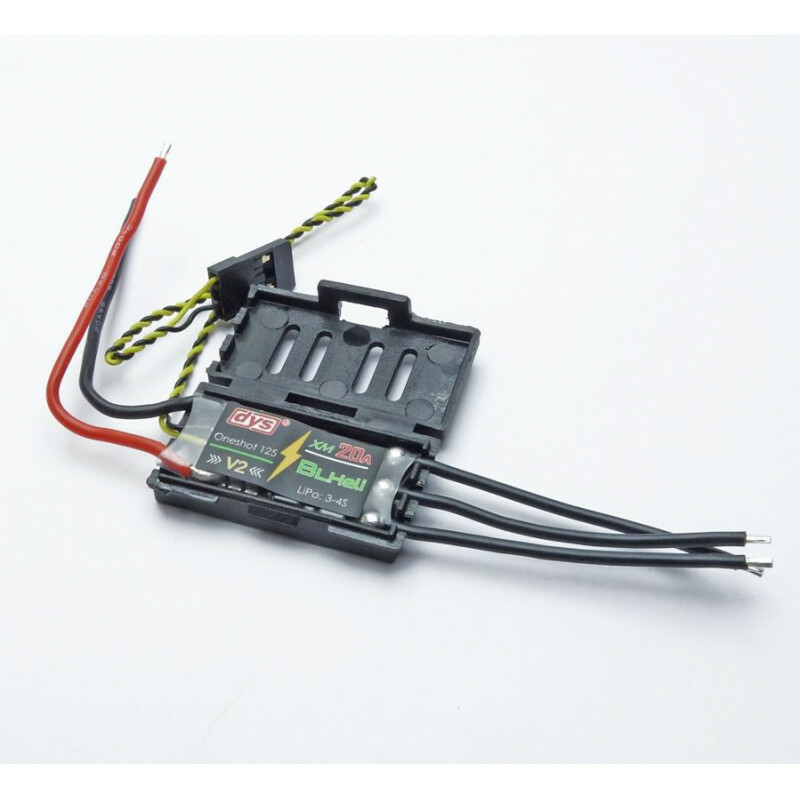 A great small light high performance ESC made for demanding quads.